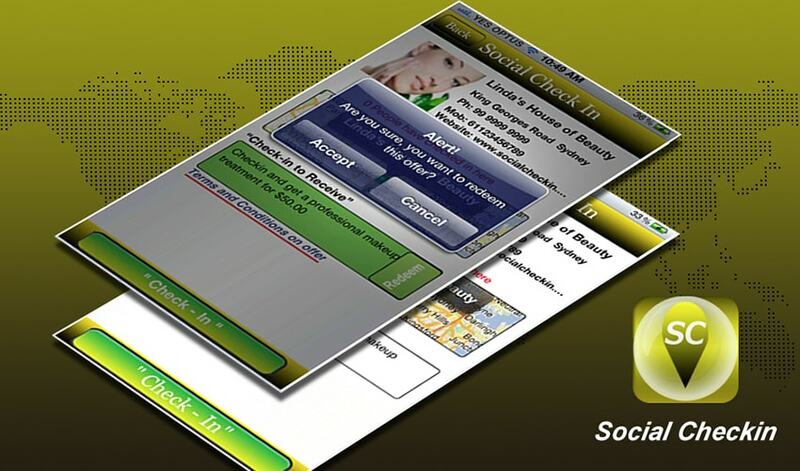 Social Checkin is designed to connect you to businesses all around Australia. 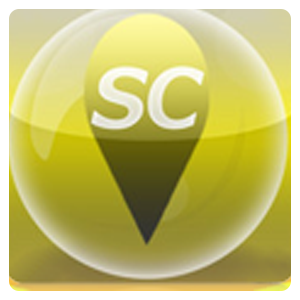 "Checkin" to participating businesses and locations wherever you go and see the amazing deals, discounts, and offers that are available. 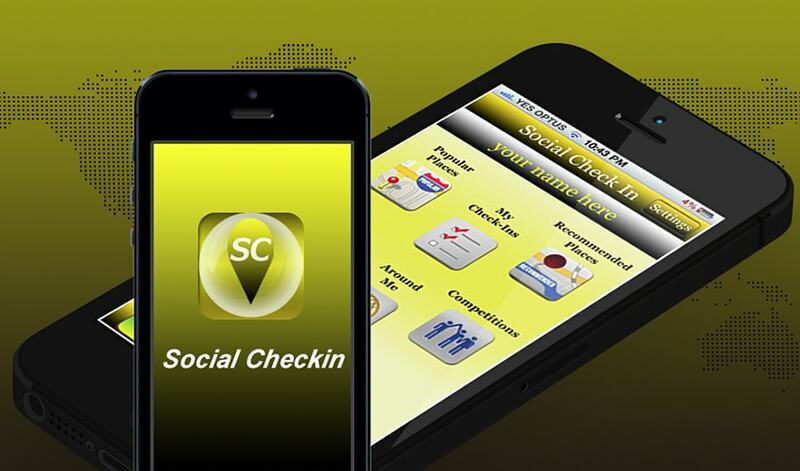 Why stop there, you can share your "Checkin" location on Facebook, twitter, and various other social media sites to continue the conversation with your friends and family. Show them exactly where the best deals are. Don't know where to eat, drink, get your haircut, or any multitude of other things, just check to see where your friends and family have checked-in and decide for yourself where they best deals are. Being social has never been so rewarding!